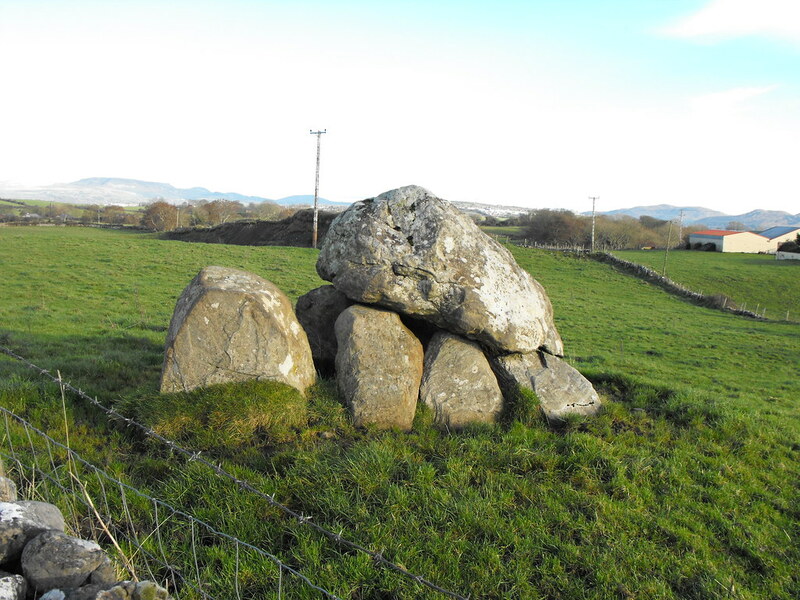 The Standing Stone: Tomb 13, Passage Tomb, Carrowmore, Co. Sligo. 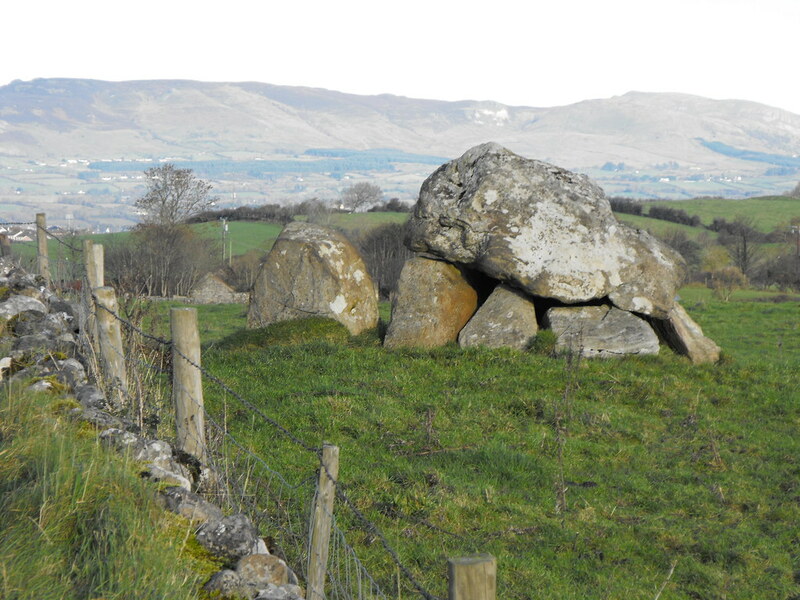 Tomb 13, Passage Tomb, Carrowmore, Co. Sligo. Location – Across the road from tomb 7. 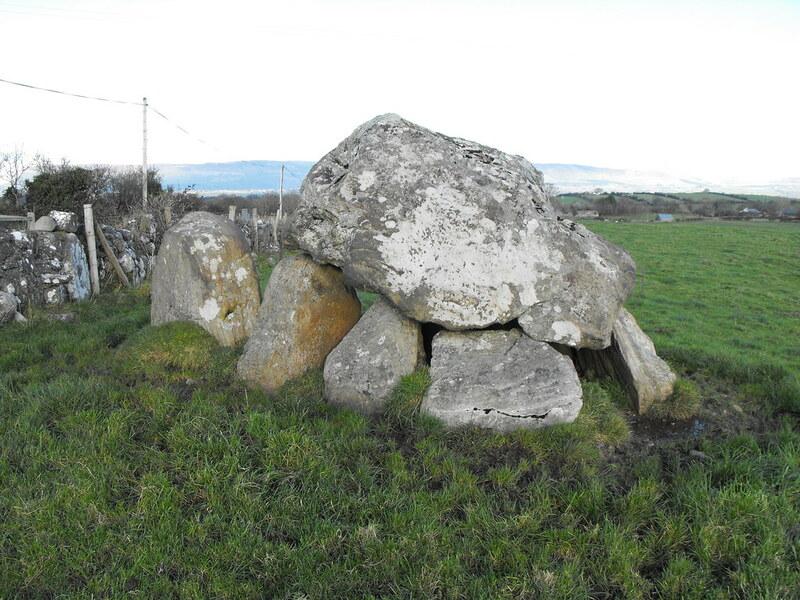 You will pass this tomb on the way towards the car park and visitors centre coming from Sligo town. 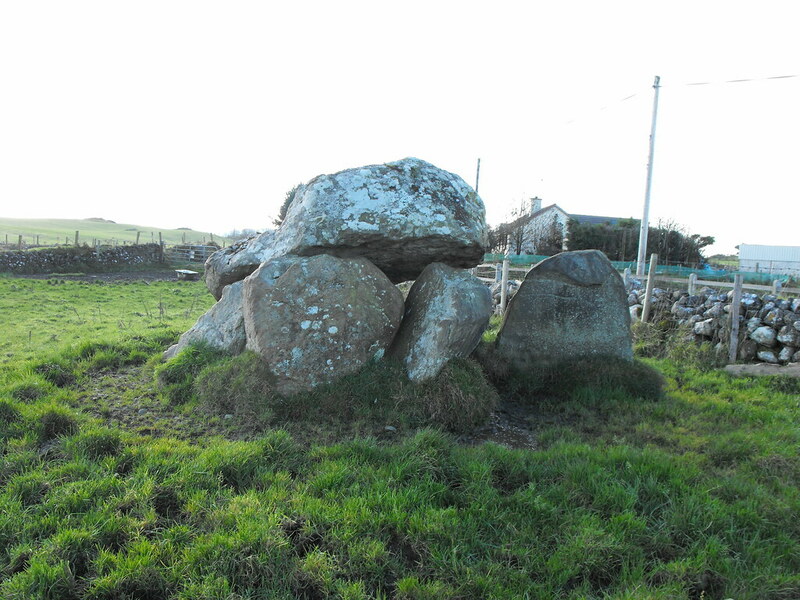 Description and History – This is a great tomb and one of the best preserved at Carrowmore and may have formed part of an entrance to the site along with tomb 7. 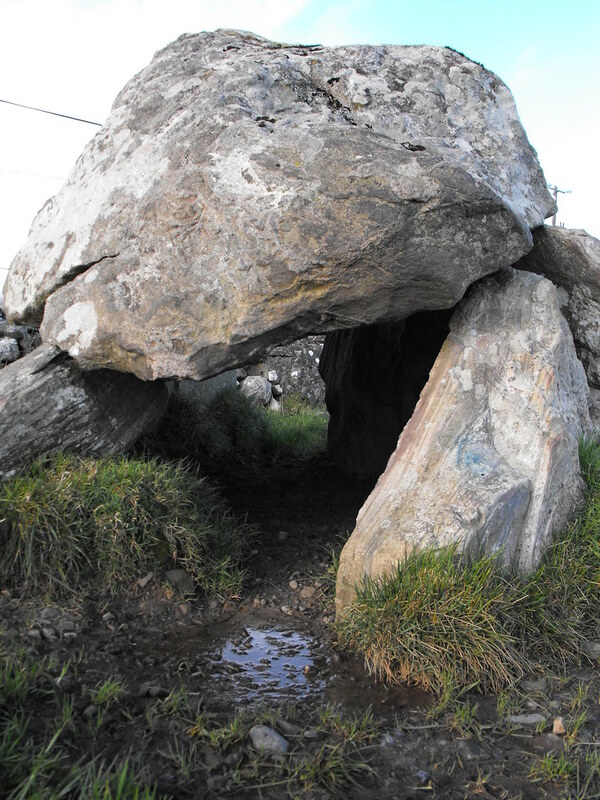 The remaining passage is slightly longer than tomb 7 although it isn’t as tall. No outer circle remains. 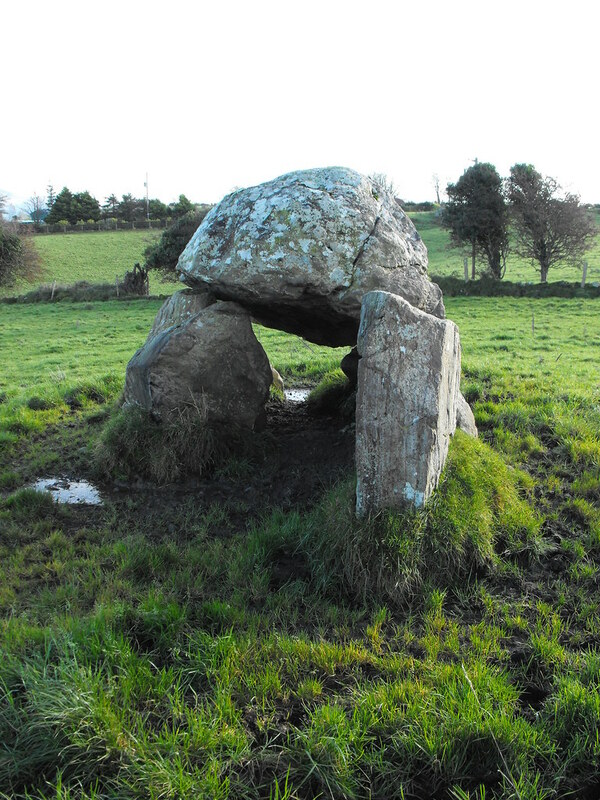 This tomb was in danger of collapse because of a car that had crashed into it in 1985 causing an unfortunate fatality. 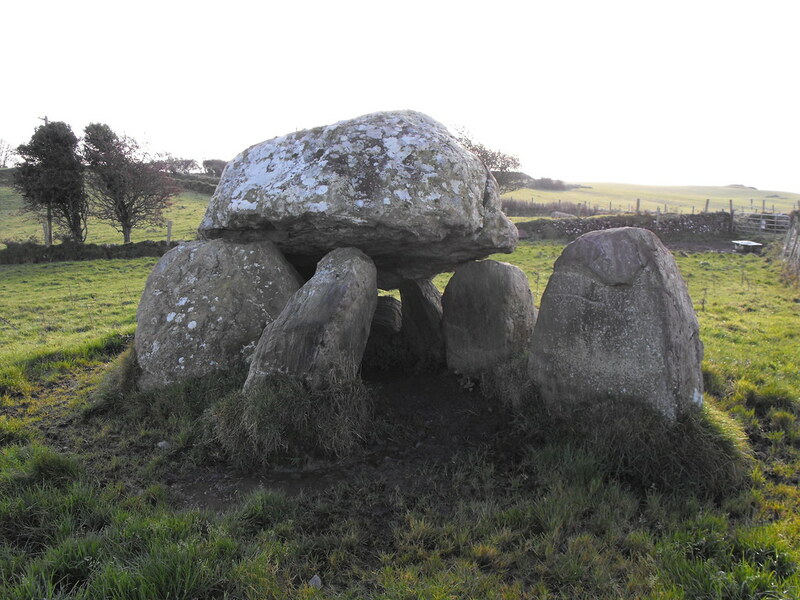 The tomb, however, was restored in 1998 and is now no longer near collapse. A crane had to be used to move the capstone back into place. Difficulty – Easy to but be careful on the road as cars do race around this area. There is a stile to climb over the wall.